Montreal's Ana Log shares a new track: "Bad News." We introduced you to Ana Log with last month's HOARD mixtape, put out by Ana Log and producer snkr thief as the duo dead language. 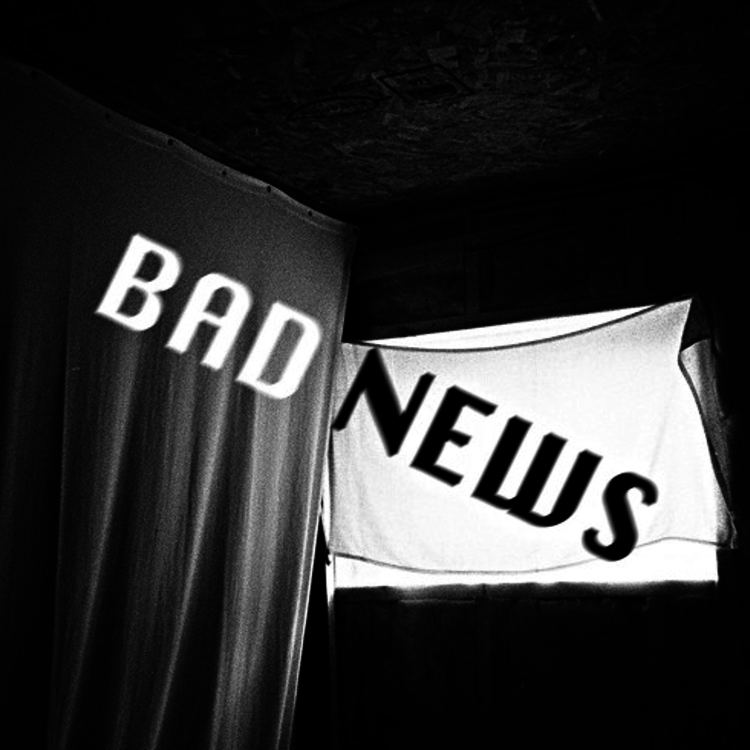 The Montreal rapper is now back with a new self-produced track, "Bad News." "Bad News" contains the same cryptic, freestyle'd raps heard by Ana Log on HOARD, and his own production is a highlight here as well. The record begins out with a dark electronic beat that slows down and gets more experimental as Ana Log's raps become increasingly far-out. Check out dead language's HOARD mixtape here, and tell us what you think of Ana Log.